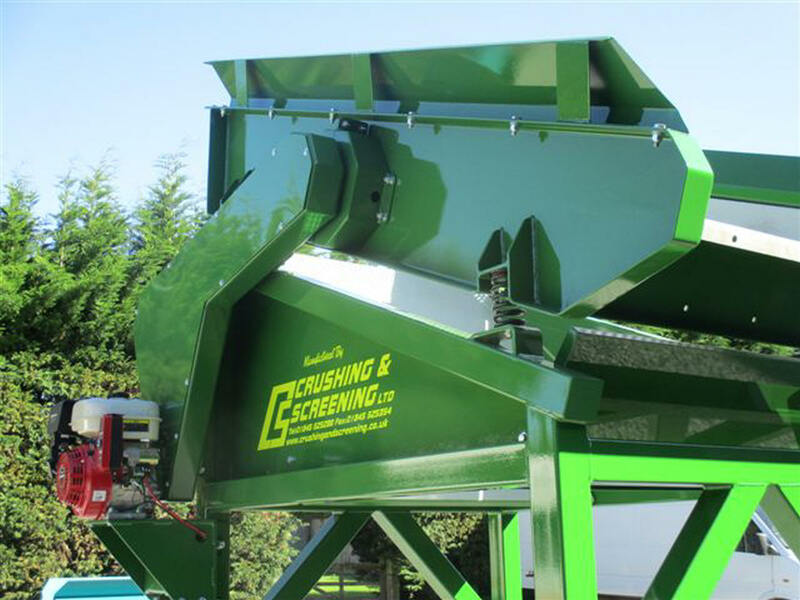 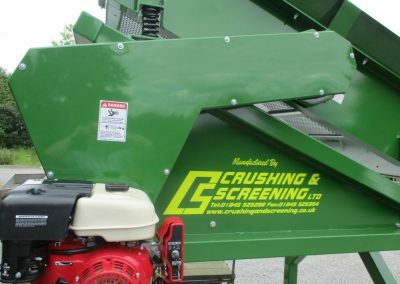 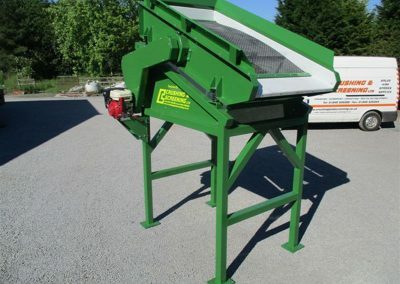 Buccaneer compact screener, ideal for small skip ,waste and builders yard and others. 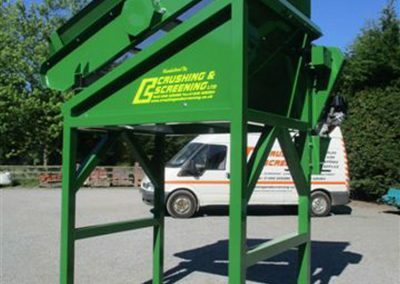 2000mm x 1200mm Single deck screen. 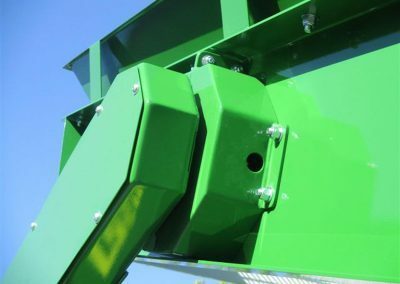 This unit is powered by electric start petrol engine – but diesel, 3ph electric and single phase electric can also be offered. 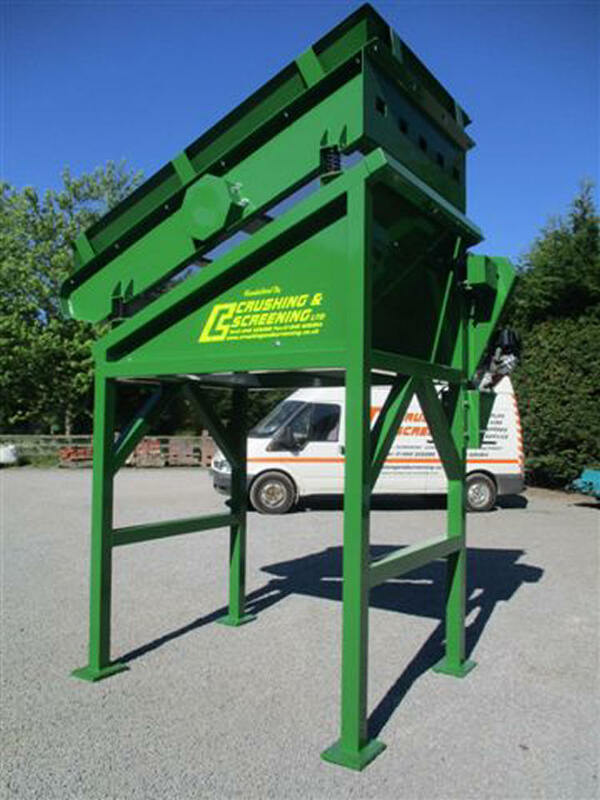 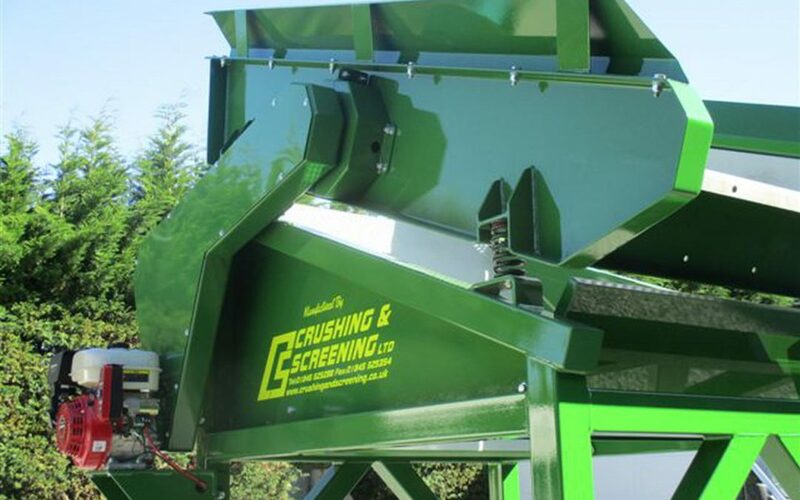 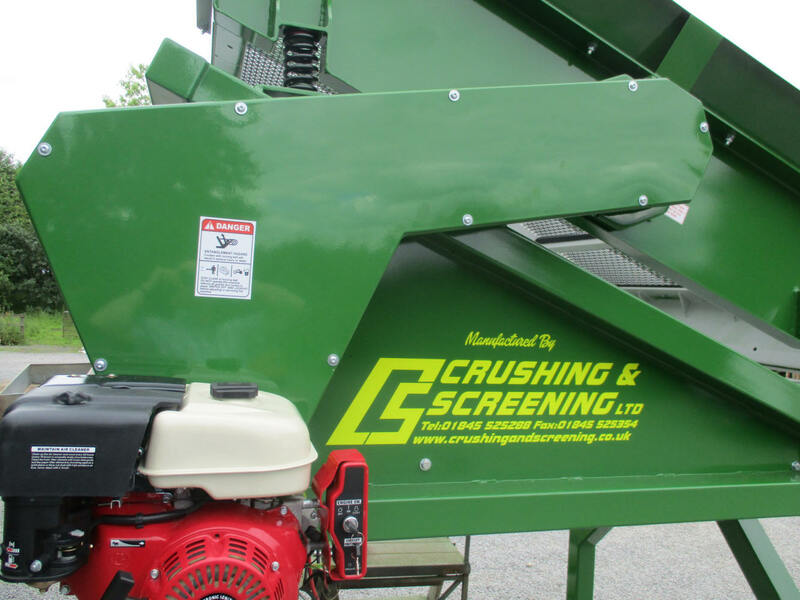 This unit is manufactured completely by ourselves (Crushing and Screening ltd) and can be supplied with any size screen mesh and colour required. 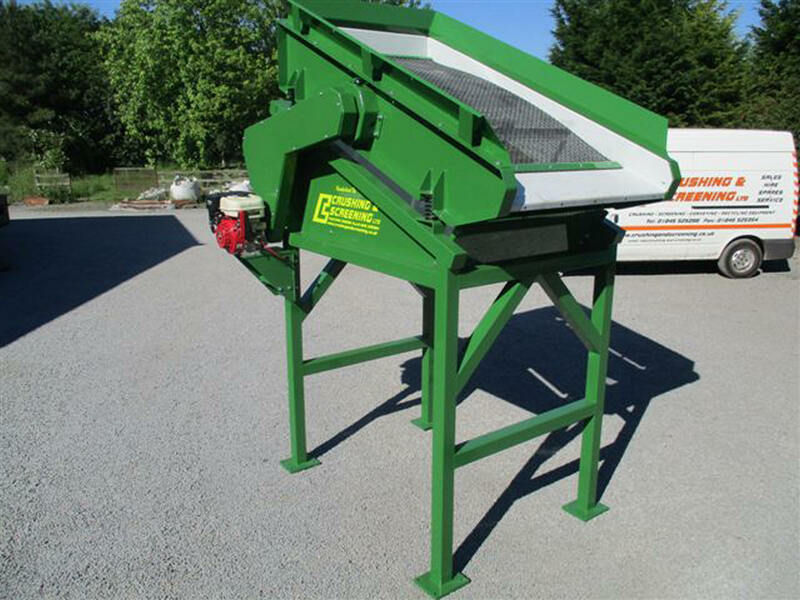 Ideal soil screener. 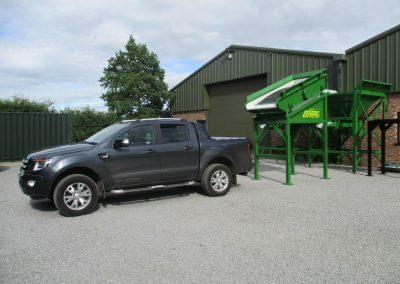 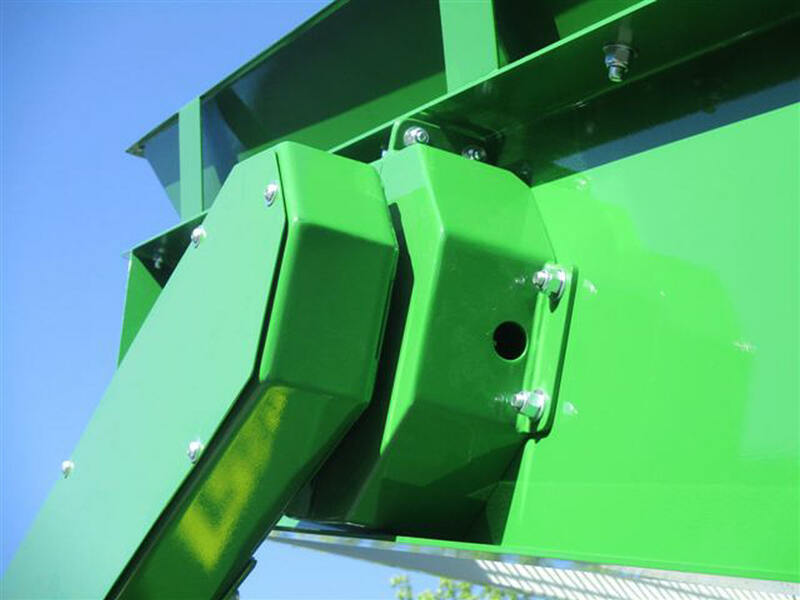 We also supply new equipment including picking lines, conveyors, screens, crushers, feeders and trommels along with used equipment from other manufacturers including Powerscreen, Finlay, Extec, Sandvik, Metso, Terex and McCloskey..